Genealogy Giants MyHeritage and Ancestry have both added 3 Norway Census collections to their databases, totaling millions of new records. If you have Norwegian origins, these census documents contain valuable details about your ancestors that have been largely unavailable online until now. Then head over to FamilySearch for a massive German records collection now available for free on their website. 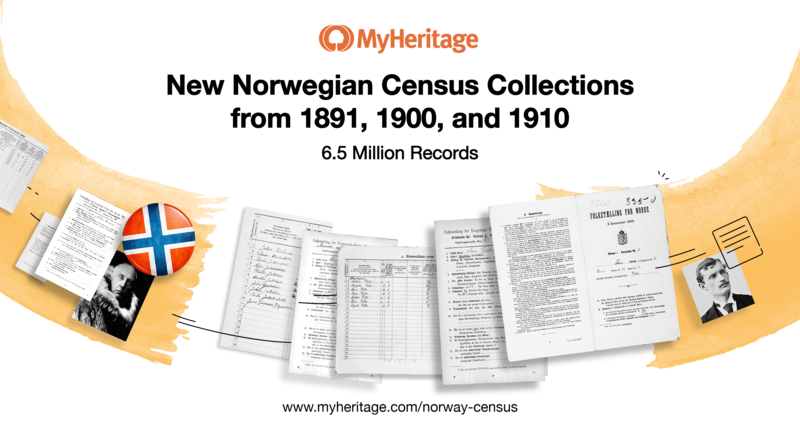 Both MyHeritage.com and Ancestry.com have recently released millions of new records from nationwide censuses conducted in Norway more than a century ago. It’s a treasure trove of information for anyone with Norwegian heritage. “The collections provide robust coverage for Norway’s entire population during a span of two decades and include valuable family history information. While some former Norway censuses were conducted only in select trading centers, these records are more comprehensive. 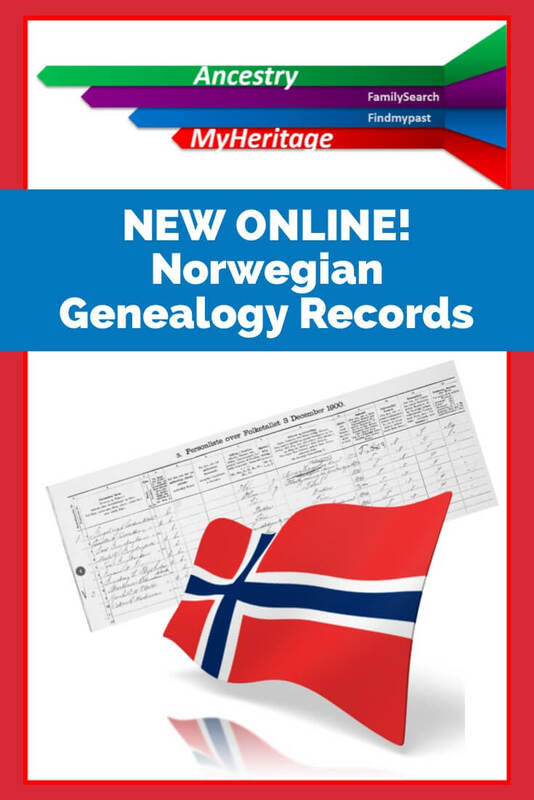 The 6.5 million new records document names, households, dates of birth, marital status, relationships, and residential conditions, making them vital for anyone wishing to explore their Norwegian origins. Their publication marks the first time that Norwegian record collections of such high quality and granularity are available online. The 1891 and 1900 collections include digital images of the original census documents, while the 1910 collection is an index consisting of transcribed records provided by the National Archives of Norway. The 1900 census was conducted by means that were, at the time, innovative: punch cards, which were then sorted and counted using electric tabulating machines. Of the 2.3 million records in the 1900 collection, 1.9 million records now have digital images of the original documents associated with the census index. Images of the remaining records will likewise be connected to the index in the near future. MyHeritage Users: Click here to access the Norwegian Census Collection at MyHeritage. The all-free genealogy records site FamilySearch.org has added a huge records collection this week as well for Germany. The Bavaria, Middle Franconia, Brenner Collection of Genealogical Records, 1550-1900 includes over 2.5 million records. This alphabetical collection of family group sheets was compiled from records from 97 parishes in the area and was originally created by Tobias Brenner and others between 1918 and 1945. The records are written in pencil on pre-printed forms in Gothic German handwriting. “Which genealogy records membership website should I use?” It’s one of the most-asked questions in genealogy—and this quick reference guide answers it! 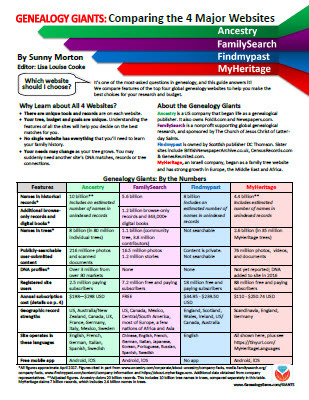 The Genealogy Giants guide is the perfect tool to quickly and easily compare all of the most important features of the four biggest international genealogy records membership websites: Ancestry.com, FamilySearch.org, Findmypast.com and MyHeritage.com. Then consult it every time your research budget, needs or goals change. Tables, bulleted lists and graphics make this guide as easy to use as it is informative. Available in both print and digital download. This is a government sponsored website. – not for profit organization. 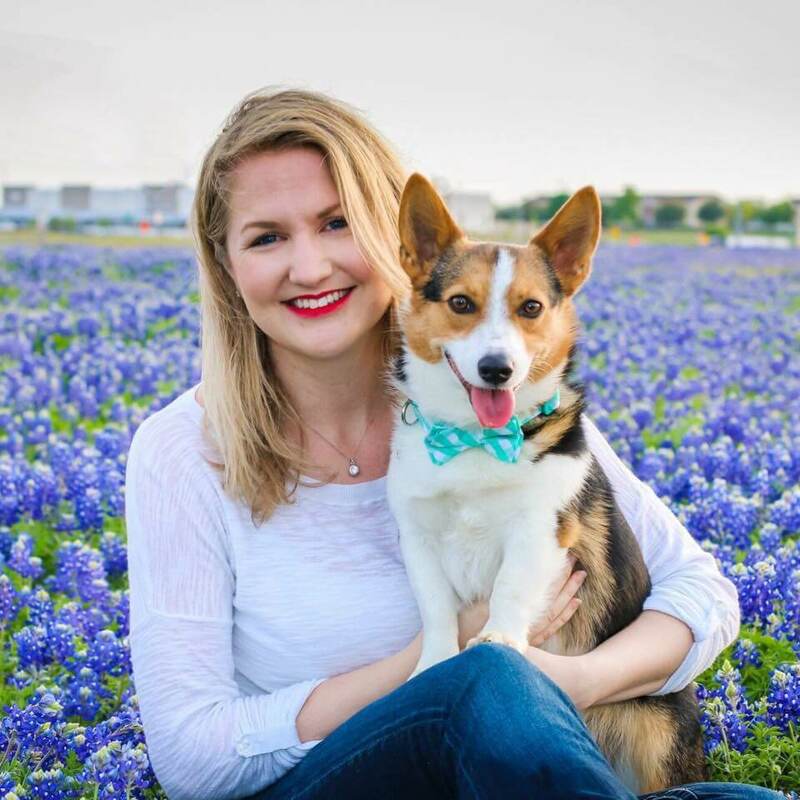 The sight includes digitized copies of all parish records, all the census records through 1680’s – 1910 and they are working on digitizing many other records such as land records (taxes) and probates. Census are mostly indexed, many parish registers also indexed but not all. They are free, Free, FREE.